Before joining VERTS Mediterranean Grill as the Director of Marketing in 2015 (We @Team Austin absolutely love VERTS!! 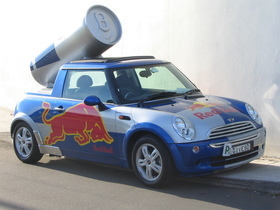 ), Peterson worked for Red Bull for eight years in field marketing, consumer collecting, and brand management. Keith also oversaw the International integrated marketing for branded record label Red Bull Records, and it's artists (including Multiplatinum band AWOLNATION). In his current role of VP of Marketing for VERTS, Peterson is primarily responsible for growing the VERTS brand as it emerges as a national chain and accelerating marketing programming to scale the company to 200 locations by 2020.